Throughout 2016, Project Scleroderma has been brainstorming new and innovative ways of helping the scleroderma community, in addition to the awareness component which was their first focus. 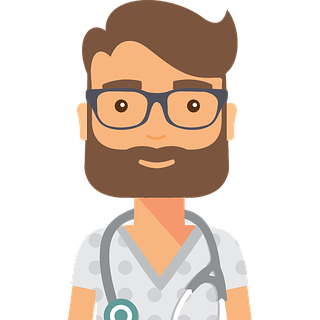 Now they have officially launched the Project Scleroderma Patient Support App., in conjunction with FESCA, so that you and scleroderma patients everywhere can download this app for free at any time. 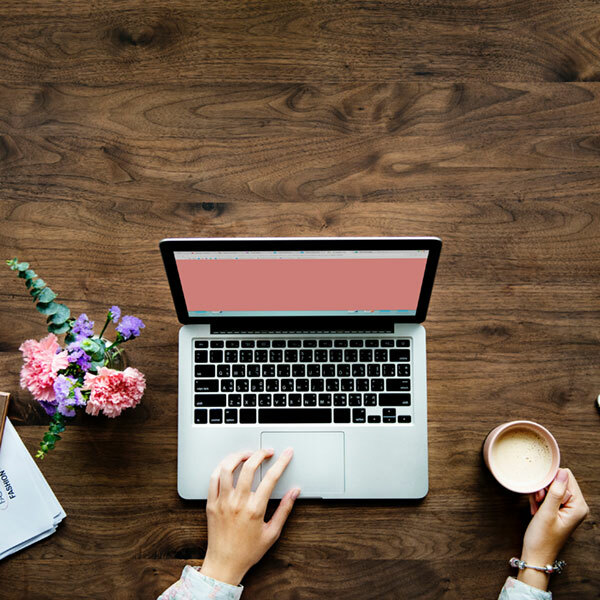 It offers a space to interact privately and securely with other scleroderma patients, and will serve as a hub for patient resources and educational videos. 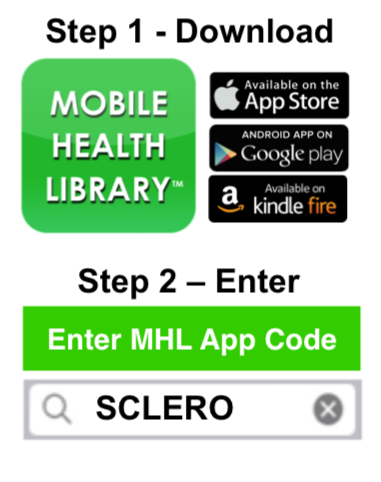 STEP 1: Download “Mobile Health Library” available on App Store, Google Play and Kindle Fire. 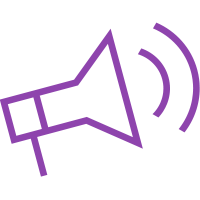 The button for FESCA is in the patient resources tab, and contains the link for our Facebook and website and video. The app is completely secure, and HIPPA compliant. No information will be shared or sold. It is strictly for the benefit of the patient. We will periodically be running surveys through the app to see how people are feeling about it, and to find ways in which they can help improve it. 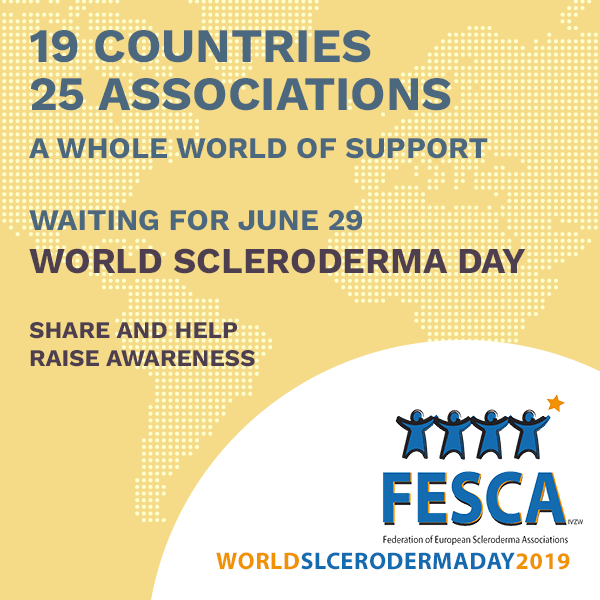 Both FESCA and Project Scleroderma are committed to supporting the scleroderma community in as many ways as we can, in addition to our ongoing mission to dramatically increase the global level of awareness for this disease. 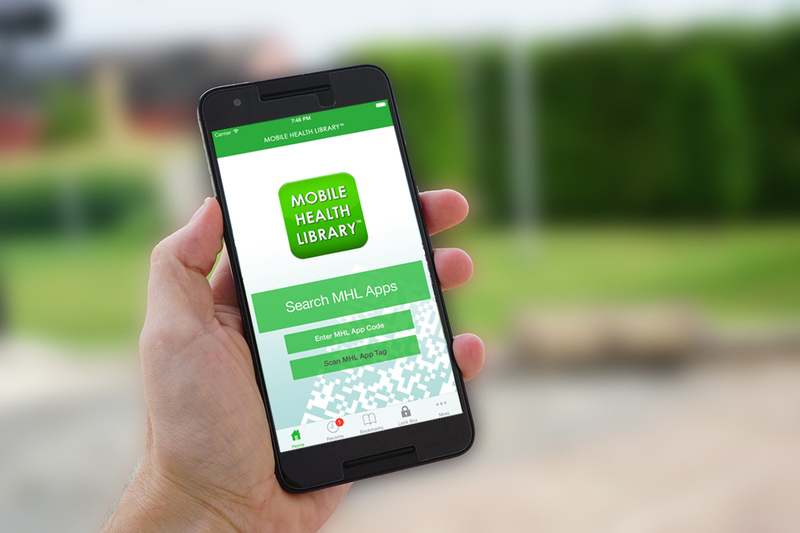 We hope that this app will truly help scleroderma patients from every part of the world to simplify their experience and to connect with others who are battling this disease.